Success in business begins with proper leadership and a team of individuals focused on the strategy, vision and values of the company. The directors and management of Conquest Resources have an established track record of discovering, developing and operating or selling mines and mineral properties across the world. 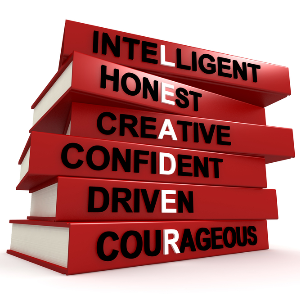 The leadership team of Conquest Resources are decisive, creative and lead by example. The team are accountable for results; they learn from the challenges and celebrate their success. And above all, they remain focused on the job at hand. Mr. Kearney has over 40 years of experience in the mining industry. He is also Chairman or Director of a number of public companies including Canadian Zinc Corporation and Anglesey Mining plc. Mr. Kearney is also a Director of the Mining Association of Canada and is the immediate Past President of the Northwest Territories and Nunavut Chamber of Mines. 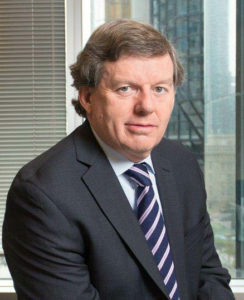 Mr. Kearney is a member of the Prospectors and Developers Association of Canada, Canadian Institute of Mining and Metallurgy and the Law Society of Ireland. He holds degrees in law and economics from University College Dublin and an M.B.A. degree from Trinity College Dublin. He qualified as a solicitor in Ireland and as a chartered secretary with the Institute of Chartered Secretaries and Administrators in London. Mr. Kinloch joined the Board of Directors of Conquest in 2009. He is President and Chief Executive Officer of Conquest and is also a member of Conquest’s Audit Committee. Mr. Kinloch was previously President and a director of AMT Canada Inc. and President and a director of UCO Energy Corporation. Mr. Kinloch has extensive experience in the resource sector including acquisitions in the minerals and oil and gas sectors as well as public and private company financing. Mr. Steenberg is Corporate Secretary. He has over 30 years of experience in the practice of securities and mining law. Mr. Steenberg currently operates an independent business law practice. Prior to December 2003, Mr. Steenberg was a Partner in the law firm of Gowling Lafleur Henderson LLP where he served as Chair of the firm's national corporate finance and securities practice group. He is currently a Director and Secretary of Xtierra Inc. and Secretary & Director of Conquest. Mr. Palframan is a Director and is Chairman of the Audit Committee of Conquest and is a Chartered Professional Accountant. He is also currently Director and Chair of the Audit Committee of Zoomer Media Limited. He has served as an officer of public companies for a period in excess of 25 years. Mr. Palframan retired on January 31, 2008 as Senior Vice President of Operations at CHUM Television in Toronto. He was previously Vice President, Finance & Administration, CHUM Television and Vice President, Finance and Operations of Learning and Skills Television of Alberta. Mr. Palframan was an Accountant and Audit Supervisor at a predecessor of Deloitte & Touche where he provided audit and consulting services to clients in Africa, UK, Europe and Canada. He has also operated a consulting practice providing finance, accounting and business services practice providing financial consulting and accounting services to primarily start-up or owner managed businesses. Mr. Gauthier joined the Board of Directors of Conquest in 2006 and is a mining engineer with more than 40 years of experience. 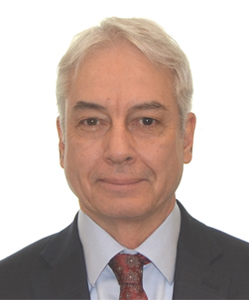 From 2008 to 2016, he was Chief Operating Officer of Xtierra Inc. From 2005 to 2008, he was Chief Operating Officer of Nevsun Resources Ltd. From 2002 until 2004, he was Vice-President, Mining of Glencairn Gold Corp. Mr. Gauthier has served as President and CEO of United Keno Hill Mines Limited prior to 2001, President, COO Santa Cruz Gold Inc. prior to 1999, and formerly Senior Vice-President Operations Lac Minerals Limited. Mr. Varma is a chartered accountant in Canada and in England and Wales, with over 30 years of experience in financial management. He is currently a director of Anglesey Mining plc and of Minco plc. In addition, Mr. Varma serves as the Chief Financial Officer of Minco plc, Conquest Resources Limited and Xtierra Inc. Previously, he was President of Westfield Minerals Limited and a director of Northgate Exploration Limited. Mr. Smith joined Conquest in 2013. He is a Professional Geologist registered with Geoscientists Nova Scotia. 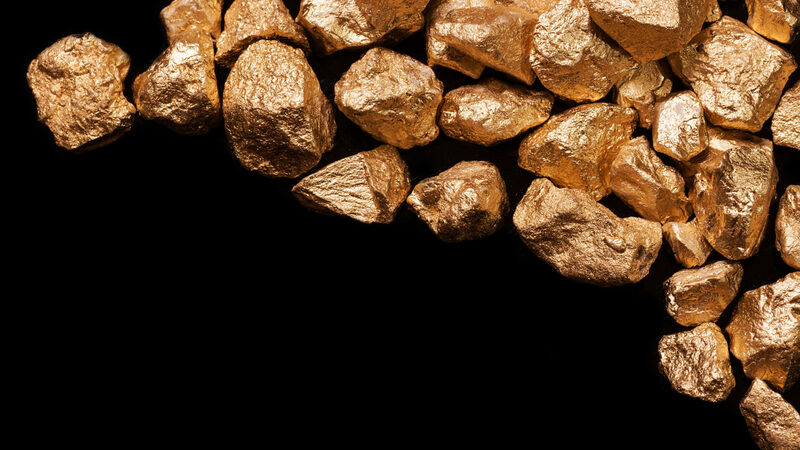 In 2012, Mr. Smith formed Mountain Lake Minerals after the successful completion of the sale of Mountain Lake Resources and the Valentine Lake gold property to Marathon Gold Corporation. Paul has more than 30 years with the Mineral Resources Section of the Nova Scotia at the Department of Natural Resources as a Senior Research Gold Geologist and as Liaison Geologist for the Mineral Resources Branch. Mr. Smith holds the degrees of Bachelors of Science in Geological Sciences and Masters of Science in Structural Geology from Acadia University. Paul has travelled extensively throughout Canada, the US, Australia, and New Zealand to deliver scientific presentations and collaborate with colleagues.